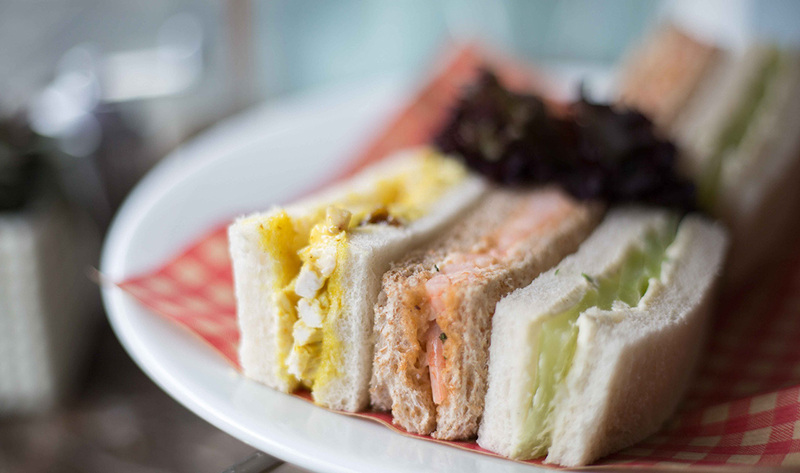 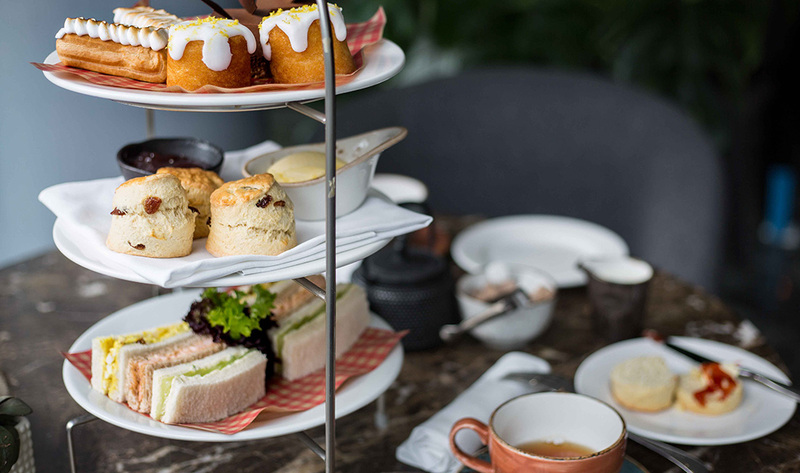 The best things in life are timeless, and afternoon tea’s no exception. 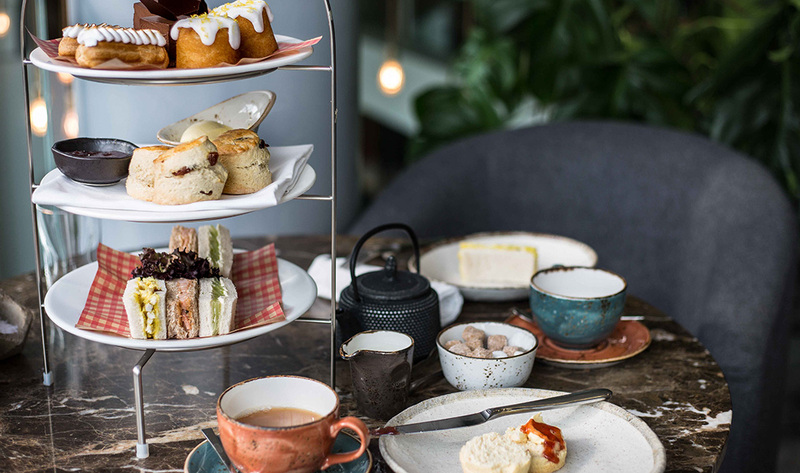 A quintessentially English affair, enlivened with inventive twists should the fancy take you (spiced sultana scone with masala chai, anyone? 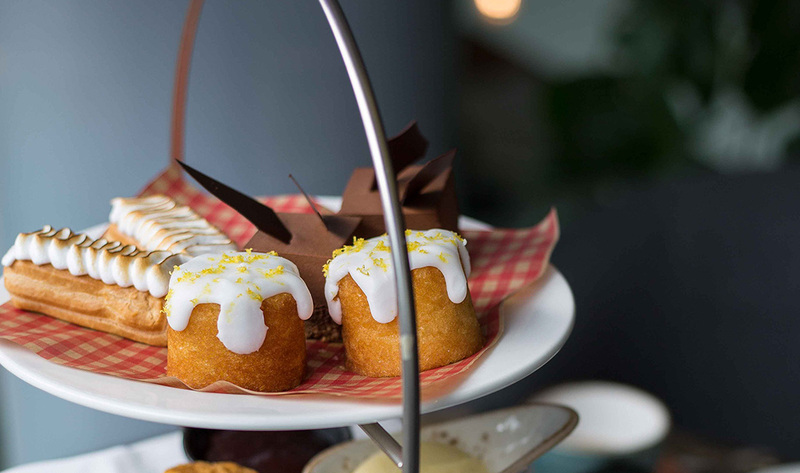 ), it’s the icing on the cake of a leisurely day in London. 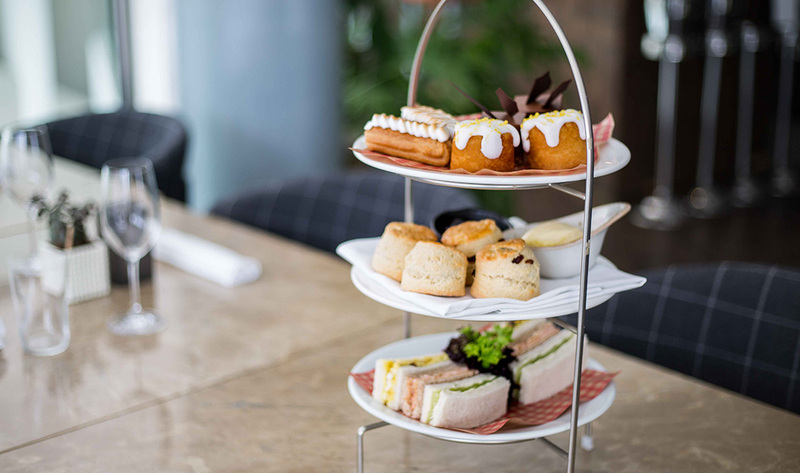 Menus include the classic afternoon tea with all the trimmings, the Chocolate edition for an extra cocoa kick, and an Indian variation for more adventurous taste buds. 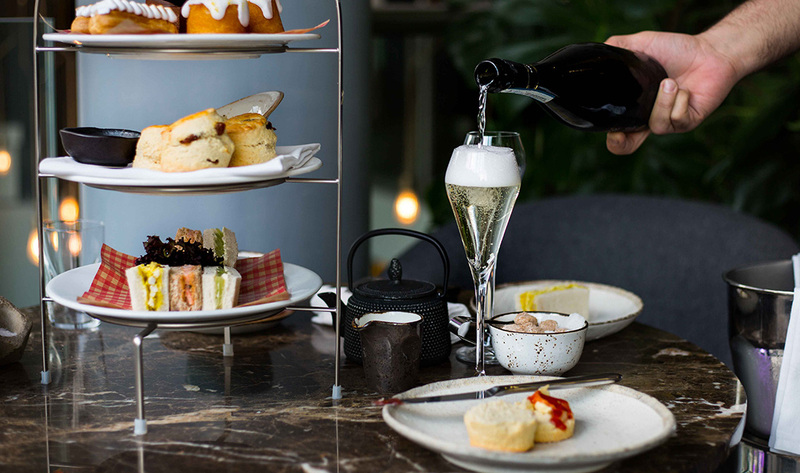 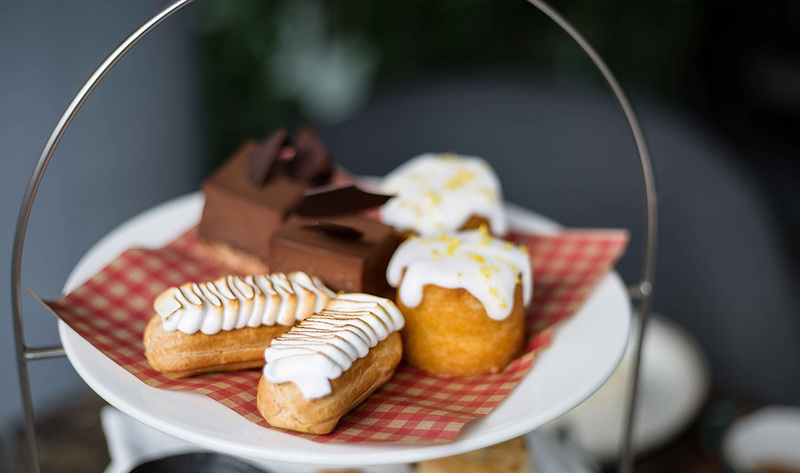 Served with the finest JING loose leaf teas, afternoon tea at The Montcalm London is the essential indulgence – with or without champagne.